Master these tips to stay alive in Siege’s fast-paced tactical battles. 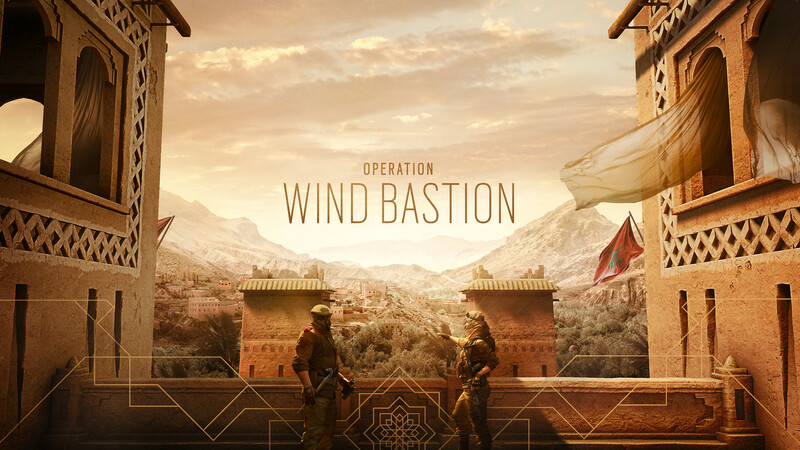 Rainbow Six Siege is coming to a PS4 near you from November 15-18 for a Free Weekend, and it’s an excellent chance to try out the strategic first-person shooter for the first time ahead of the release of Operation Wind Bastion, which features two new Operators and a new map. Those looking to keep playing after the Free Weekend — and keep their progress going — can pick up all editions of Rainbow Six Siege from PlayStation Store for 70% off from November 15-27. Every match of Rainbow Six Siege consists of multiple rounds, and pits five defending Operators against five attacking Operators in an objective-based game in which teams switch roles after each round. The three game modes will task you with securing an area, defusing a bomb, or rescuing a hostage. Each round begins with a preparation phase; this is a time for Defenders to fortify their location, and for Attackers to scout out the objective room and its defending Operators using their drones. Defenders should focus on reinforcing walls, deploying their gadgets, and shooting the attacking team’s drones. Attackers should prioritize finding the objective room and then identifying the defending Operators. Once the round starts, Attackers converge on the objective location, and the round ends either when the objective is completed, all Operators on one side are killed, or time runs out. Once the shooting starts, it’s important to stay in communication with your teammates. While voice chat is best for communication, never underestimate the power of a well-placed ping to alert your teammates of the location of an enemy. Make sure to check your corners when entering a room and press L3 and R3 to lean around walls and obstacles without completely exposing yourself. Siege features more than 40 Operators to choose from, meaning that no matter your play style, there’s someone for you. Operators are broken up into two groups, Attackers and Defenders, and each Operator comes equipped with a unique gadget that helps separate them from the pack. Not only is it important to understand which Operator suits you best, but it’s crucial to learn what other Operators do so you can be prepared for what they’re bringing to the fight. When it comes to choosing your own Operator, you’ll have to find at least one Attacker and one Defender that you’re comfortable with. A few Operators are great for beginners. If you’re an Attacker, try an Operator that comes with extra defense, like Montagne, Blitz, or Blackbeard. When you’re on defense, try out a “set it and forget it” Operator that can place their gadgets during the prep phase, like Castle, Kapkan, or Rook, to maximize their utility. Destructible environments play a huge role in Rainbow Six Siege, as nearly any wall can be breached or shot through. To help secure the objective zone, Defenders can deploy their unique gadgets, but are also able to reinforce two “soft walls” with steel barricades, making them impervious to gunfire or regular breach charges. For every strategy in Siege, there’s at least one counter, and because all Defenders are able to reinforce walls, multiple attacking Operators can breach those reinforced walls. Thermite, Hibana, and Maverick are considered “hard breachers,” and are able to break through reinforced walls, making them strong picks for any attacking team. In Siege, every bullet counts, and a single, well-placed shot can be deadly. Runners and gunners won’t last long. Information and communication is paramount and will often result in victory over quick reflexes. Intel is the deadliest weapon in Siege and fortunately, there are multiple ways to get it. Attackers start each round scouting with one of their two drones – don’t forget to use the second one once the round starts. Drones can help reveal camping Defenders and alert you to traps in your way. 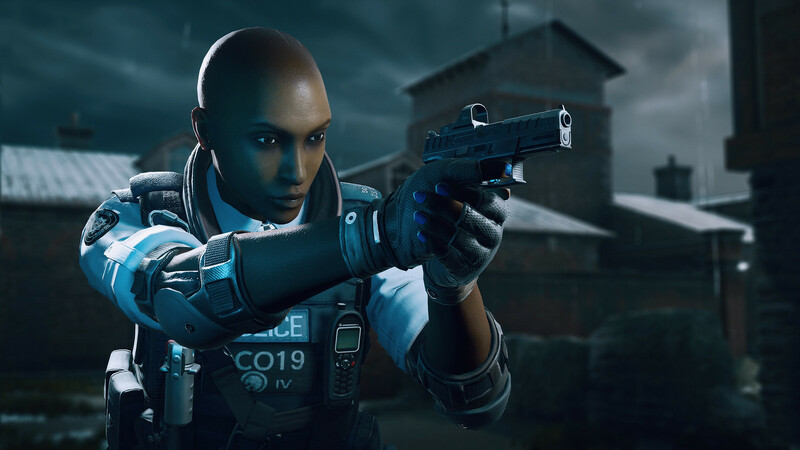 Likewise, Operators like Lion, Dokkaebi, and Jackal can help locate and track down enemies. Defenders have access to multiple cameras located around the map, so they can get a sense of where the attacking team is coming from. Certain Defenders, like Valkyrie and Maestro can set up additional cameras to maximize their intel-gathering, while Pulse can detect enemy heartbeats through walls. 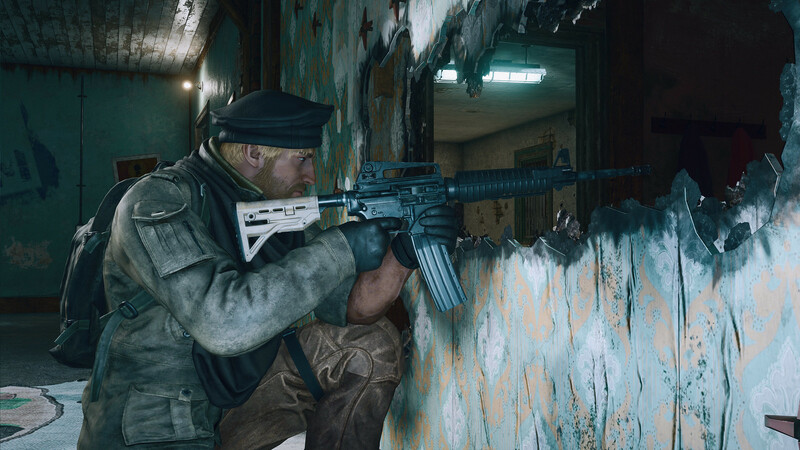 There’s no replacement for experience when it comes to Rainbow Six Siege, but with these four starter tips, you’ll be miles ahead of other rookies during the Free Weekend, which runs from November 15-18. First time I played Rainbow Six Siege was through Free Weekend option to play on Steam. Glad to see similar option coming to PlayStation. Is PS plus necesary to participate? When can we expect free game week ends to be offered in streaming (e.g. PS Now). A game like this I’d be interested to try if it could be unlocked on PS NOW for free.